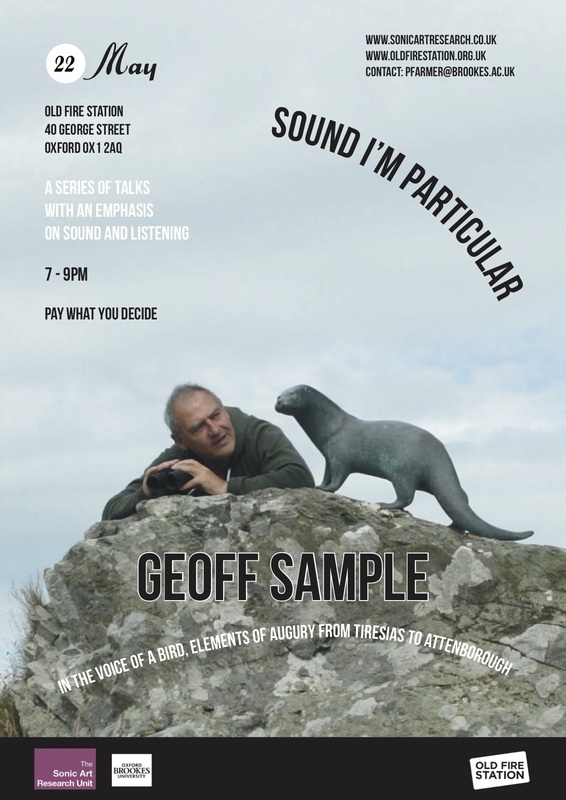 held at The Old Fire Station, Oxford. 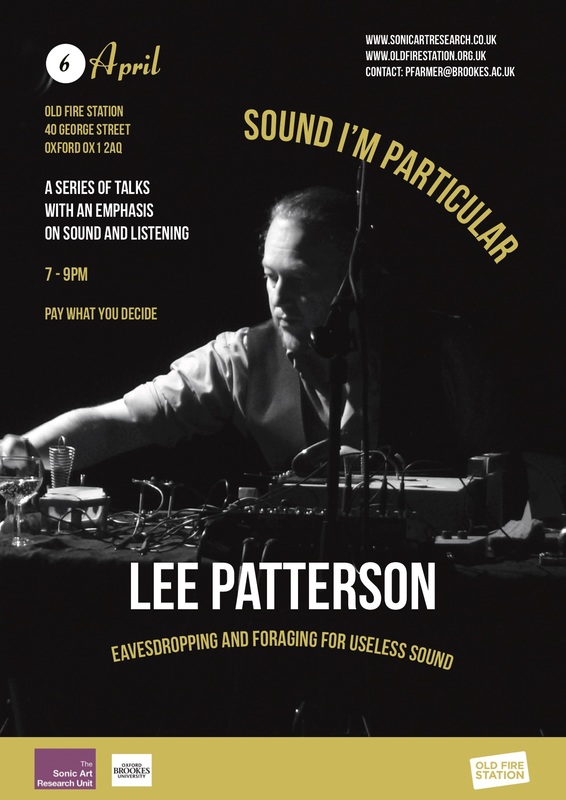 The Sonic Art Research Unit (SARU) presents Sound I’m Particular, a series of Pay What You Decide talks and performances held at The Old Fire Station, Oxford. 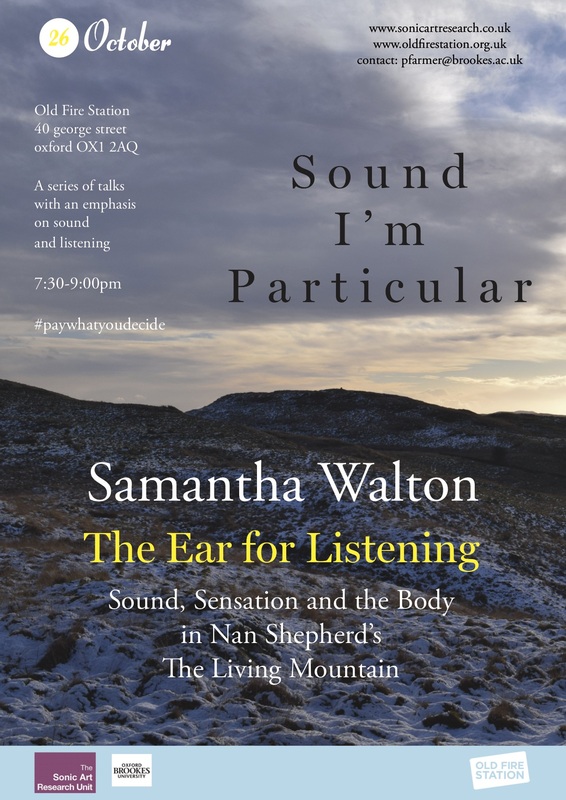 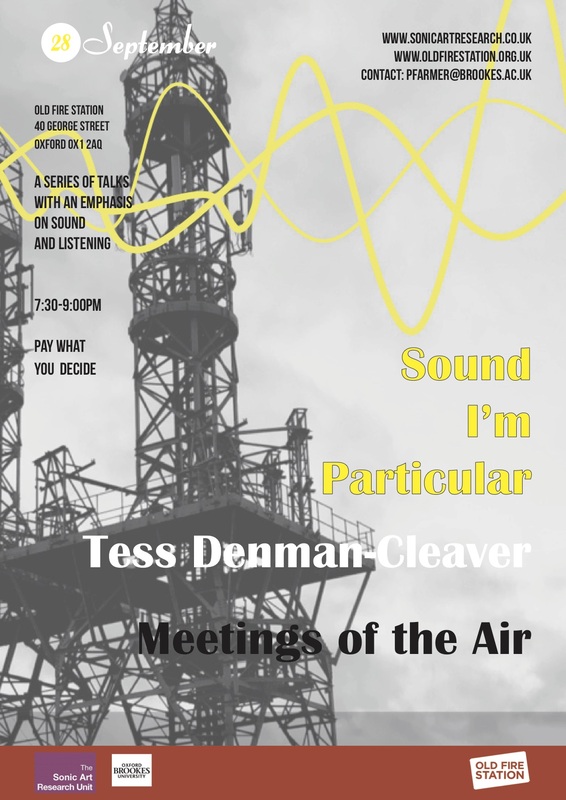 Sound I’m Particular is a Pay What You Decide talk series that aims to provide a forum to discuss and consider listening and sound in relation. 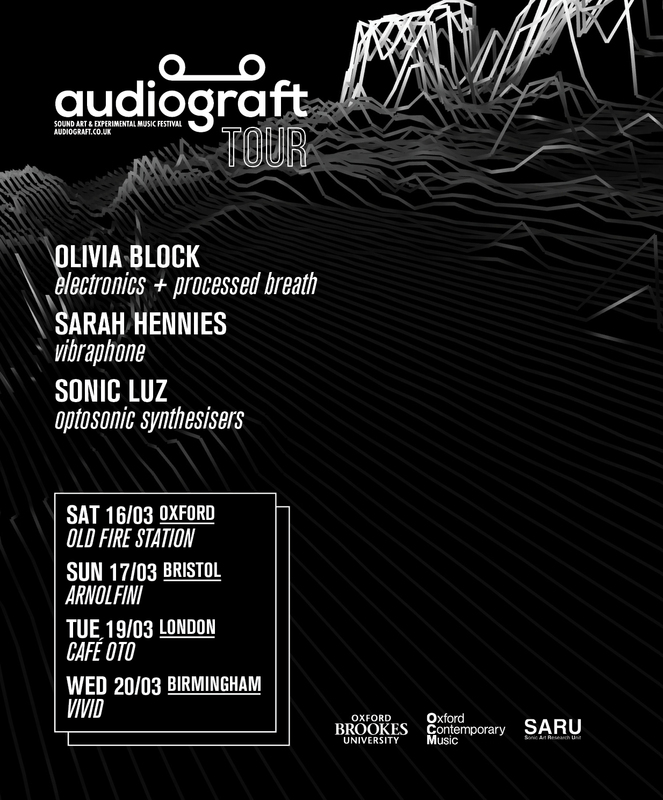 audiograft goes on tour with the visceral performances of Olivia Block, Sarah Hennies and Sonic Luz.